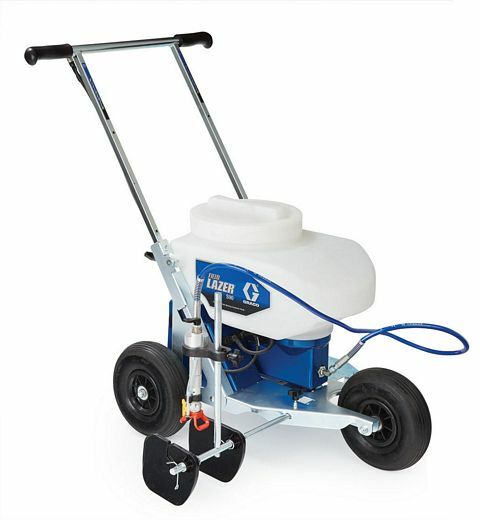 From now through June 30, get 3 FREE RAC 5 Striping Tips ($129 value) with your purchase through Graco's mail in or online rebate program! 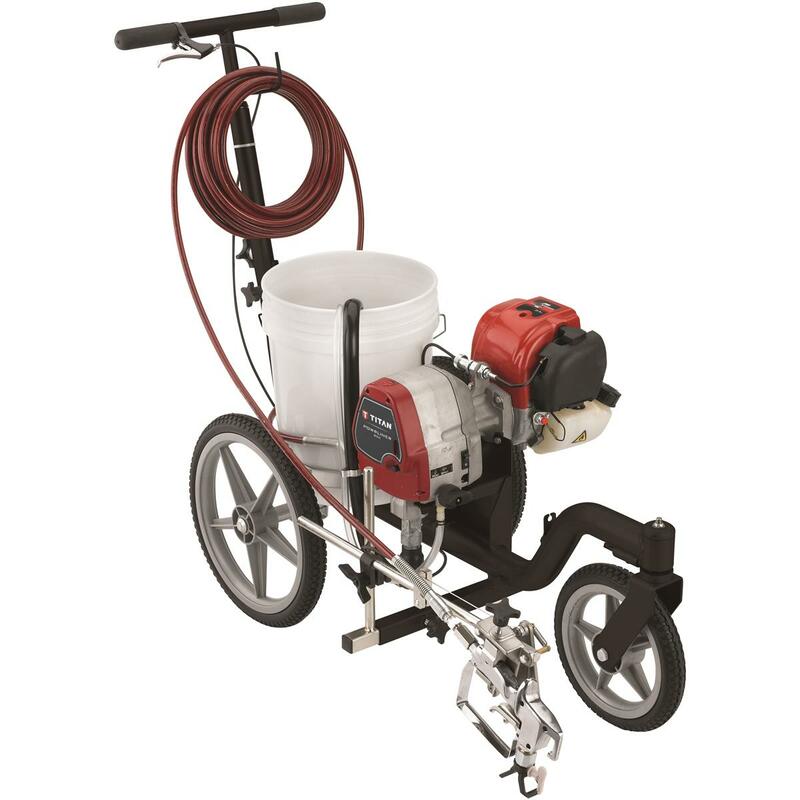 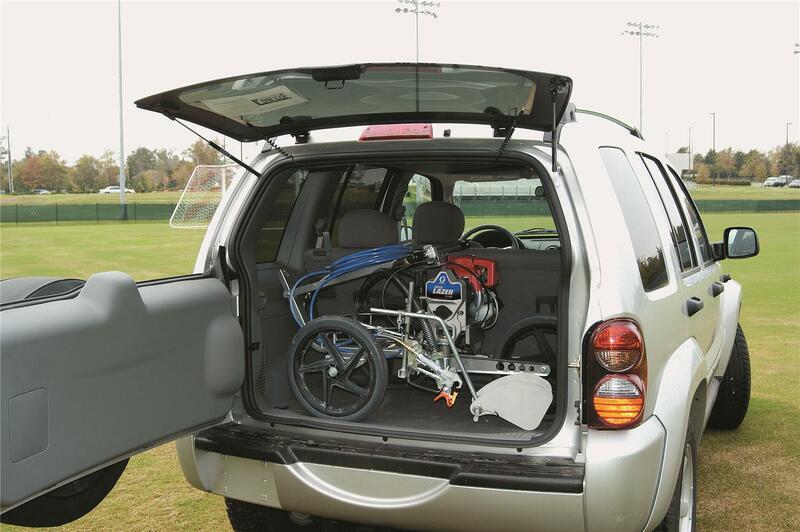 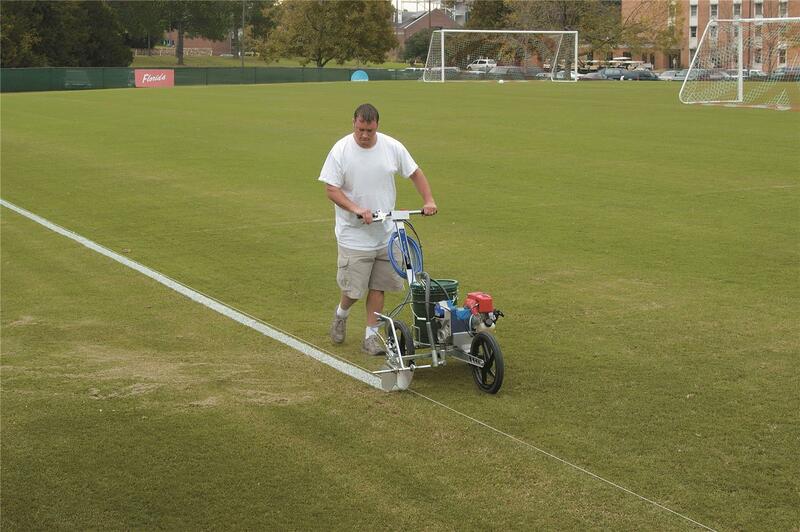 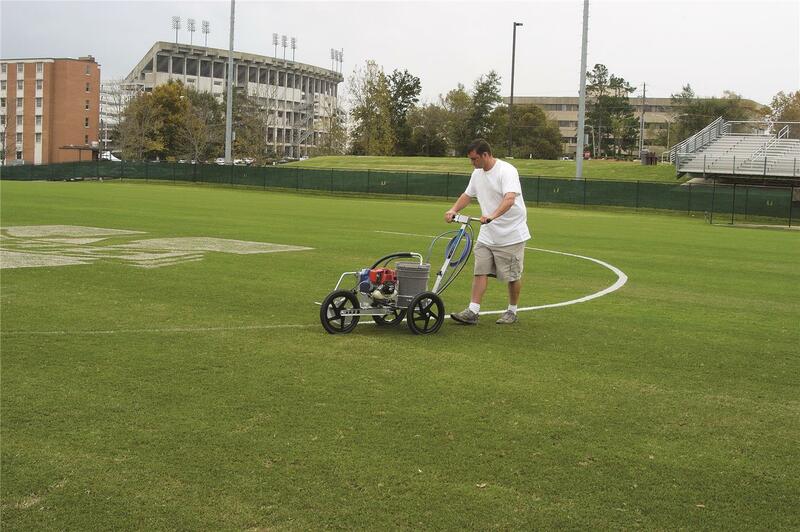 This proven walk-behind, gas-powered field marking machine is durable, lightweight and designed for long-term daily use. 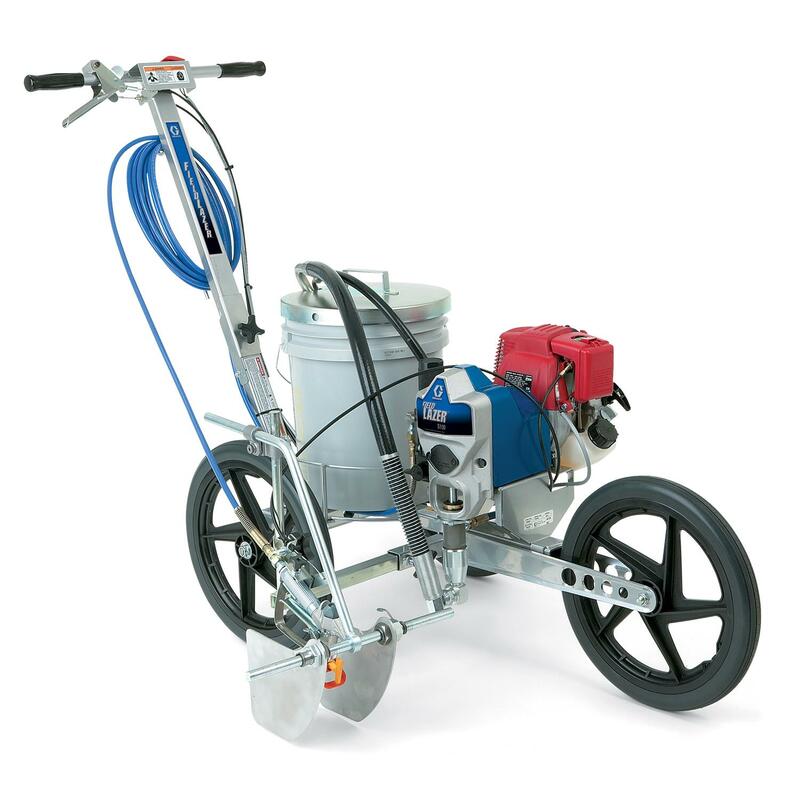 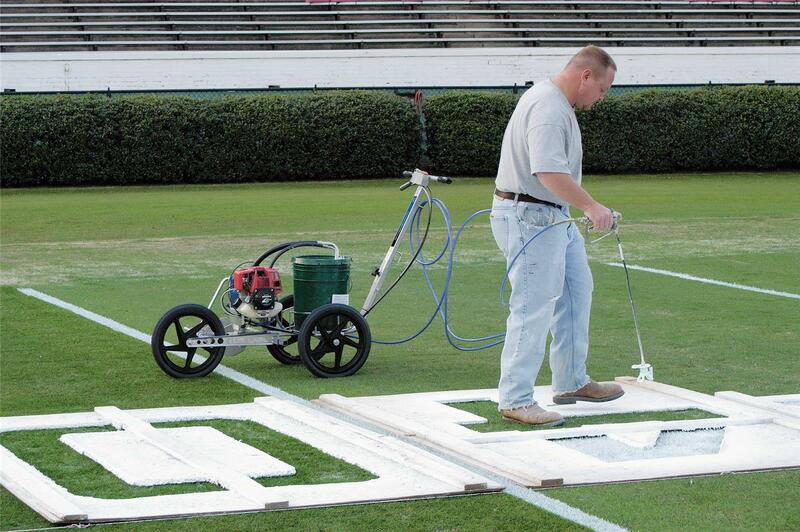 With easy to reach controls conveniently located on the handle bars, adjustable spray guides and a high-pressure airless paint delivery mechanism, the Graco FieldLazer S100 helps you get your field ready for game day in less time for less money.